Relyte RTU is ready to use WHO based ORS (Oral Rehydration Salt) formula. Oral Redyration Salt is a combination of Dextrose and a number of essential electrolytes (Sodium Chloride, Potassium Chloride, Sodium Citrate). 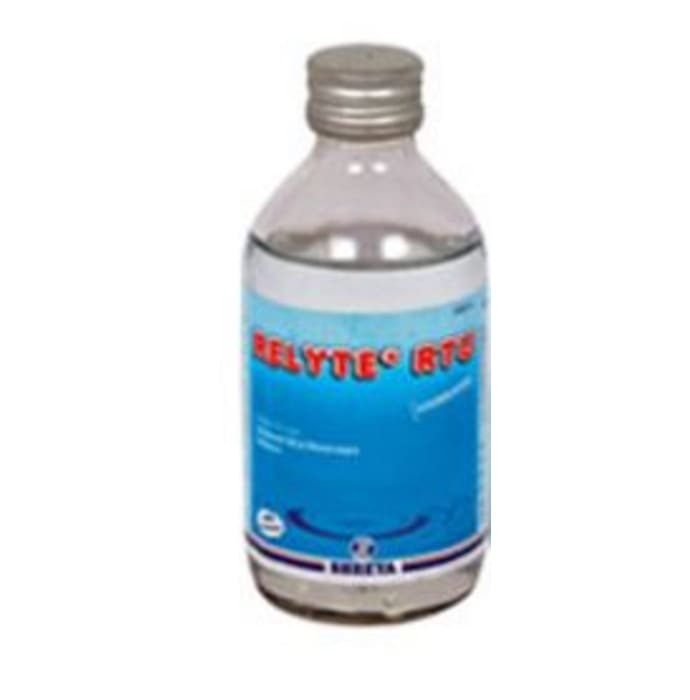 Relyte RTU restores body fluids & electrolytes, lost due to dehydration in during Diarrhea, vomiting, muscle cramping, and exertional heat illness, while exercising in hot or humid weather. Sodium Chloride are essential in boldy to make fluid balance. Sodium chloride is utilized by body cells for its normal function. Potassium is an extremely important electrolyte that functions in the maintenance of water balance and distribution, acid-base balance, muscle and nerve cell function, heart function, kidney and adrenal function. 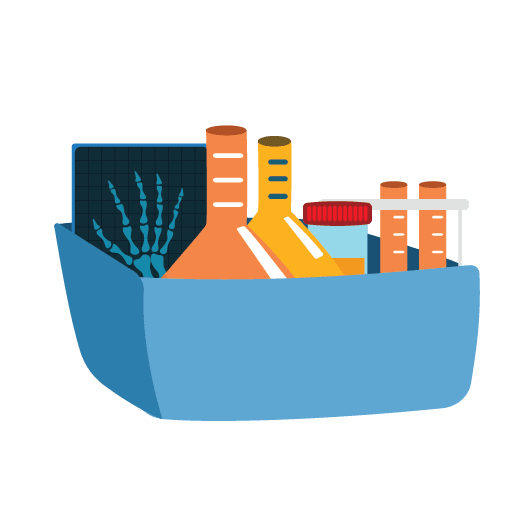 Dextrose anhydrous is the purest form of dextrose, commonly called glucose. Dextrose anhydrous provides instant energy. It is the primary ingredient in oral rehydration salts (ORS).